Felicitations on bringing out these concept maps. It would be ideal to use for PBL for our medical students. You sound down to earth and very helpful, I wish the teachers were this helpful… I like to learn visually, hands on. I dread books so you can see why I love your one page design of learning. This is a staggering map! (about Acne Vulgaris map) One of the biggerst and best we have ever seen on Biggerplate!!! 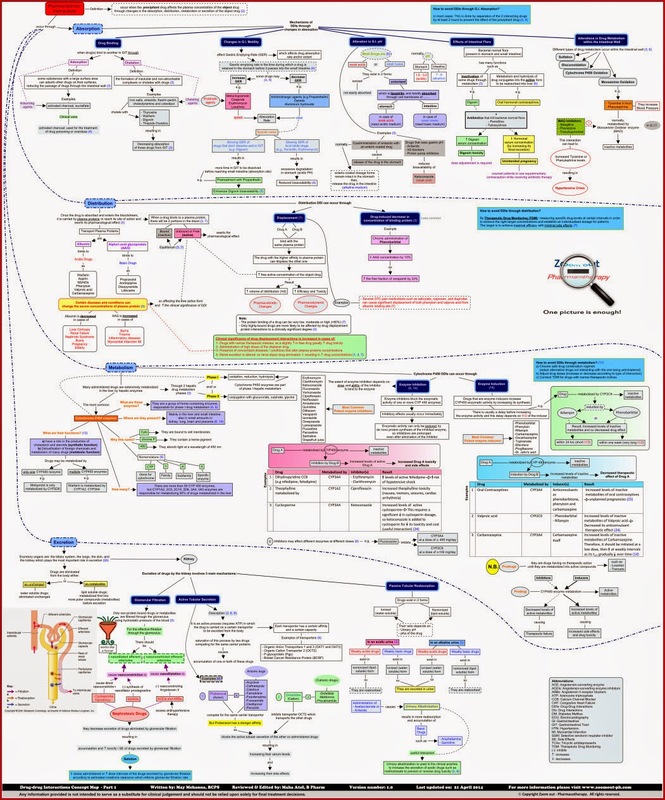 Packed full of information, this is an amazing use of mind mapping.